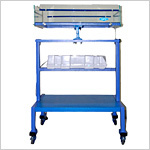 Child Care Equipment is one of our specialities. 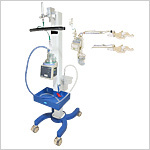 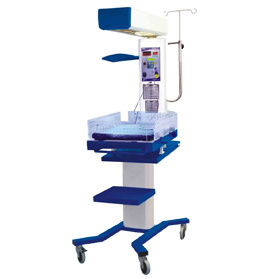 We produce & export a comprehensive range of hospital baby care equipment. 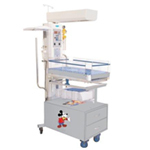 Our high quality and safe child care equipment meets all the requirements of a Neonatal/Paediatric Set up. 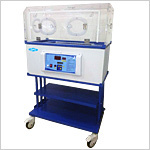 The GPC Baby Care Equipments are produced, meeting the requirements of commonly accepted international quality standards. 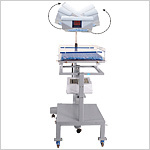 These child care products ensure full safety of neonates and infants. 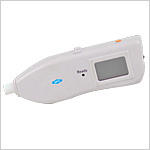 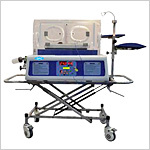 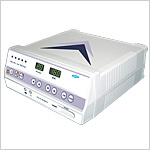 Different models of Baby Incubators, Phototherapy Units, Infant Resuscitation Equipment, Foetal Heart Monitor, Foetal Doppler, Weighing Scales, Baby Basinets are among the products included in our Hospital Baby Care Equipment. 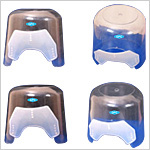 Send Your Buy Requirement For "Baby Care Equipment" AND Get Quote Quickly.